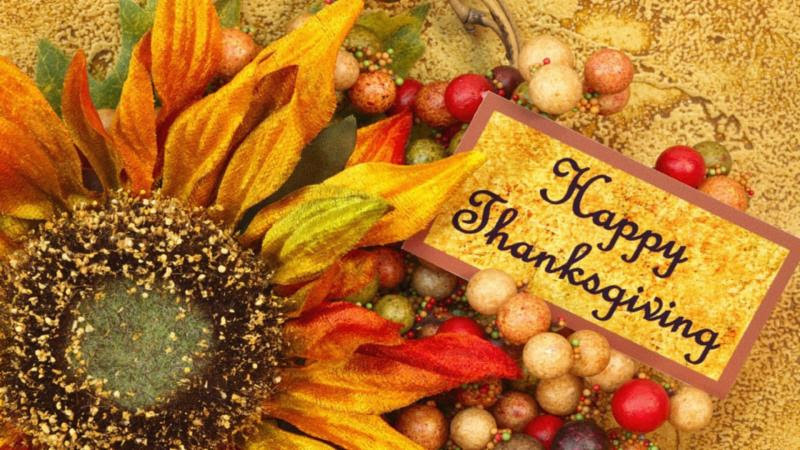 On behalf of the staff at CWA 1109, we would like to wish all of our members and their families a Happy and Safe Thanksgiving. We hope that you have an enjoyable weekend with your family and take a minute to reflect on the things that you are thankful for this year. Whether that is your job, your family, a personal struggle that you overcame or goal that you met, this holiday is the perfect time to give thanks. Once again we hope everyone has a Happy Thanksgiving and we hope to see many of you and your families at our Annual visit from Santa on December 9th.